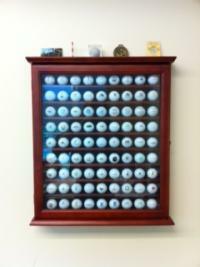 Sawgrass, gvogel, legitimategolf, BearQ, farmer and 11 others earned the 25 Likes badge. Sawgrass and mdgboxx earned the 5000 Comments badge. Sawgrass earned the 10000 Comments badge.